Do you know which hotel chains give you free nights on award and paid stays? 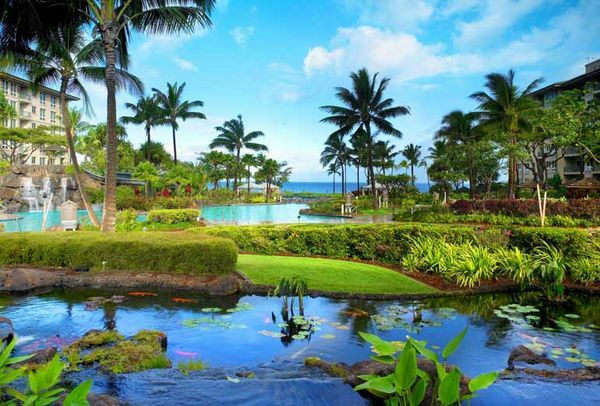 Get Free Nights on Award Stays, Like at the Westin Ka’anapali Ocean Resort Villas in Maui. I’ll Show You How! I’ll tell you which hotels participate. And how to get the most out of your free nights! Which Hotels Give Free Award Nights? I’ll go over each program and point out the main differences. It’s a great perk that can add up to big savings! Note: Best Western, Choice Hotels, Hyatt, and IHG, do NOT offer free nights on award or paid stays. 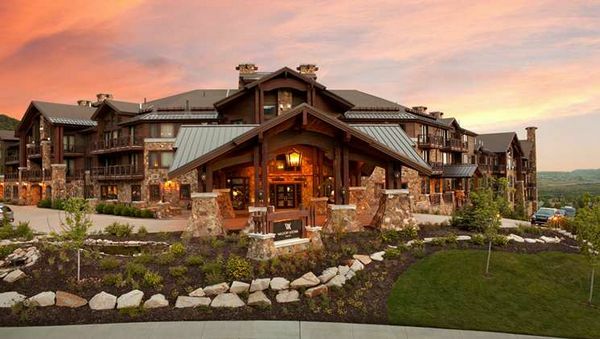 Wyndham hotels has a limited-time offer for 2 free nights on a 7-night paid stay. Hilton gives the 5th night free on award stays to its elite status members. You can use the benefit an unlimited number of times, but you can’t get more than 4 free nights at once (so 20 nights is the maximum for each stay). For every Standard Room Reward stay of 5 or more nights, 1 night is free. Members can utilize the 5th Night Free benefit on an unlimited number of stays annually. Applies only to 5 consecutive nights within the same Standard Room Reward stay at the same property, up to 20 nights, when confirmed at time of booking. So you can use the benefit at any hotel that has Standard Rooms available for award stays. The 5th night free benefit is calculated as an average across all the award nights you want to book. For example, if you want to book 5 nights that cost 5,000 Hilton points each, like at the Hilton Sharm Dreams Resort, you’ll pay 20,000 Hilton points – the price for 4 nights. But say you want a 5-night stay where the 1st 4 nights cost 20,000 Hilton points but the last night costs 30,000 Hilton points. In that case, you’ll pay 88,000 Hilton points for the stay because the free night is averaged across 5 nights. (110,000 Hilton points – 22,000 Hilton points which is the average price you paid for the 5 nights). 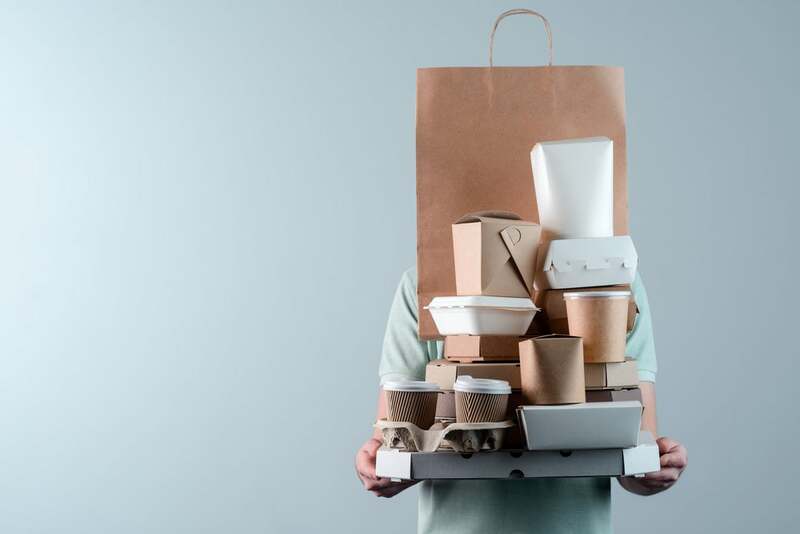 You only need enough points to cover the cost after the discount. So if you want 5 award nights that cost 20,000 Hilton points each, you do NOT need to have 100,000 Hilton points in your account. It only takes 80,000 Hilton points to book the award. Remember you’ll get automatic Hilton Silver elite status with the AMEX Hilton card and Citi Hilton Visa. The Hilton Honors Surpass Card from American Express and Citi Hilton Reserve cards both come with Hilton Gold elite status. Any of these cards makes you eligible for the 5th night free perk! The good news about Marriott’s 5th night free on award stays is that anyone can book them. And you can book any Standard Room available at Marriott or Ritz-Carlton hotels. 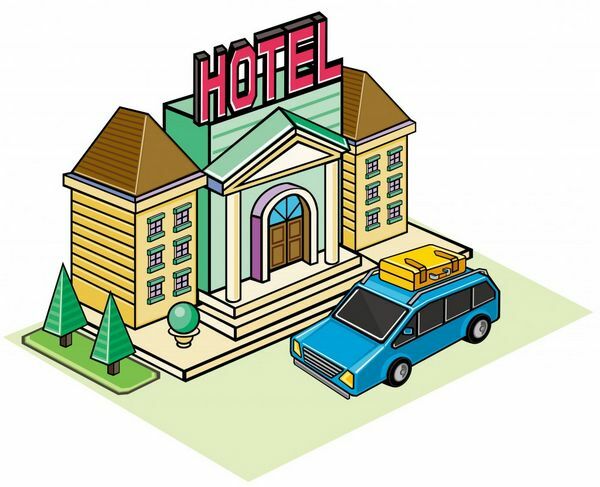 The room you want to book must be available with points for all 5 nights, and they must all be the same amount of points. In addition to using Marriott points for award stays, you can also use Marriott Points + Cash. Here are the differences. When you book using Marriott points, the 5th night of your award stay will be free. But because all of the nights but cost the same amount of points, it’s the same as taking the average across all the award nights. If you choose to stay 10 nights using Marriott points, like at the Sydney Harbour Marriott Hotel at Circular Quay, your 5th and 10th nights will be free. Starwood’s 5th night free benefit only applies to Starwood Category 3 through 7 hotels. Starwood Category 1 and 2 hotels are excluded. The free night offered with any 5th Night Free Award applies only to the 5th consecutive night within the same stay for which that award was ordered. So you’ll get the 5th night free when you book consecutive award nights. And you can stay for 10 nights and get 2 of them free, like at Marriott (thanks to Million Mile Secrets reader, swag, for letting me know!). 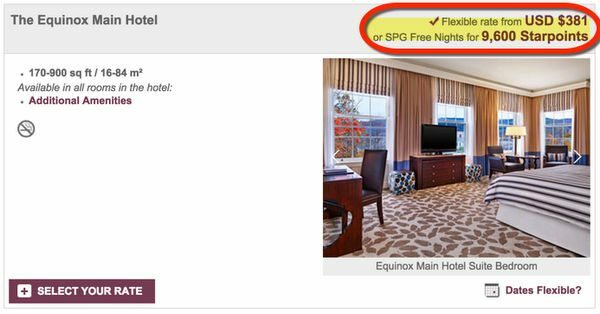 The cost is averaged across all 5 nights, so if a hotel costs 12,000 Starwood points per night, like The Equinox in Manchester, Vermont, you’ll pay 9,600 Starwood points per night. But the good news is that anyone can book their 5th night free. You do NOT need elite status with Starwood to take advantage of this perk. Club Carlson has a limited-time promotion for free nights on paid stays at participating hotels in Europe, the Middle East, and Africa. To take part in these special rates, you need Club Carlson Gold elite status (which is a perk of the US Bank Club Carlson card!). 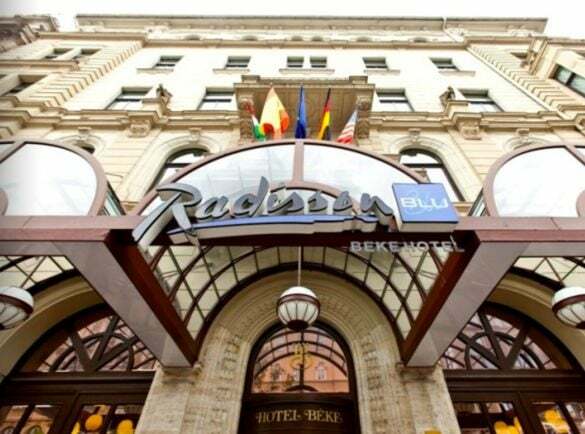 Club Carlson hotels include Country Inns and Suites, Radisson, Radisson Blu, Park Inn by Radisson, and Park Plaza. You can either book 2 nights and get 1 night free, or book 4 nights and get 2 nights free. With both promotions, the last nights are free. Update: Beginning July 23, 2017, the 4th night free perk will refund the average cost of a 4-night stay, NOT including taxes. I’ve written about how to get the 4th night free at most hotels with Citi Prestige. This is an incredible benefit that can save you a lot of money on any hotel stay booked through the Citi Travel Center. You can get the 5th night free on award stays at Hilton, Marriott, and Starwood hotels. Club Carlson has a promotion on paid stays for its Gold elite members. (You automatically get Gold status with the Club Carlson card.) And Wyndham hotels has a limited-time offer for 2 free nights on a 7-night paid stay. If you have the Citi Prestige card, you can get the 4th night free on paid stays at most hotels, which is a terrific perk! Here you go. People vented their frustation and we are landed with moderators. Can you pay using spy cash+points and still get 5th night free? I think, this is the best deal. I have gotten 2 nights free on a 10 night award stay with Starwood, several times. I just booked two back-to-back 5 night awards. No need to change hotels. Never had an issue with this.